Donate to choose your reward! 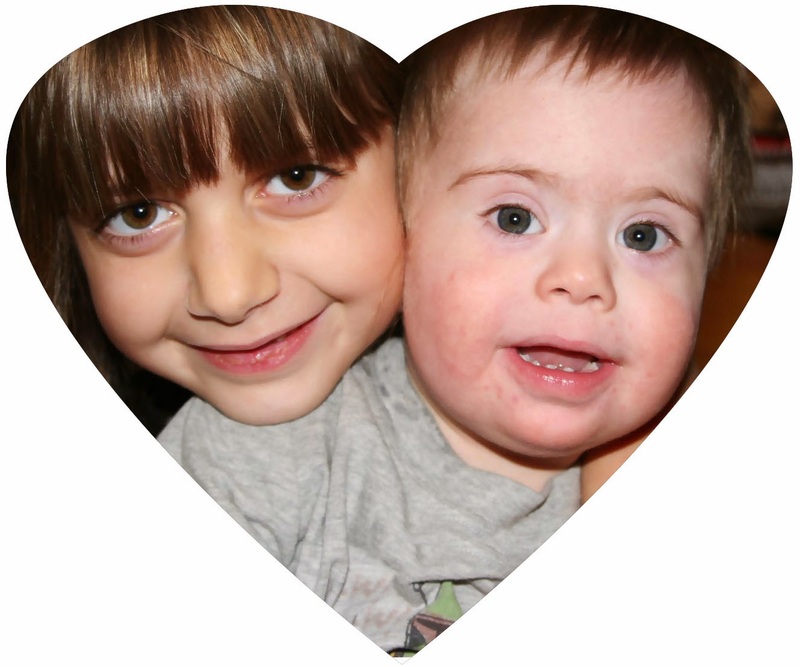 Simply donate today to help your Down Syndrome OPTIONs team travel to the DS Track at AutismOne in Chicago. ...OPTIONs needs your support to carry this message forward to parents, teachers, physicians and the community! The OPTIONs team have spent countless hours organizing the Down syndrome track at the AutismOne conference for you, often digging into their own pockets to make this important event possible. Ever wish you could have tea with Andi Durkin of the DS Daytoday blog? ...Or coffee with Jane Winans, mom to thriving preteen with DS, Lydia? ...Or chat with Kristen Morrison of Naturally Better Kids? ...Or sit with Geralyn Spiesz of the Down Syndrome Action Plan and discuss palate expanders and IHAP over dessert? ...Or lunch with Leslie Bewer Boswell, thyroid wellness advocate to learn how to work with your doctor on better thyroid care for your child? This is all possible right now via skype/facetime/google hangout/phone and your support of OPTIONs. Please check it out and share with your friends and family. Have a great idea for a reward level? Let us know: email downsyndromeoptions@gmail.com.